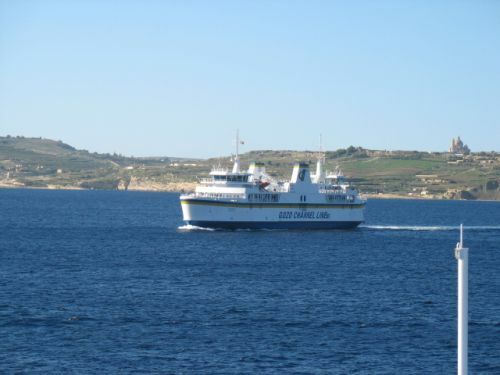 Transfer from your accommodation in Malta to the ferry port. 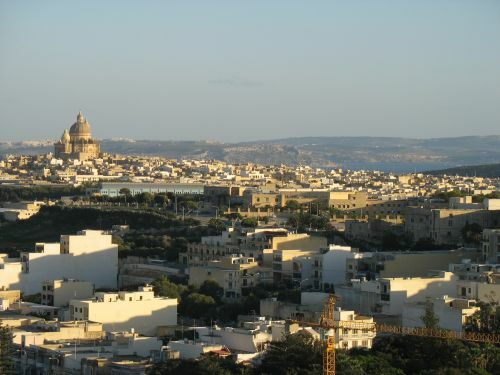 From there you can start your island tour to Gozo. 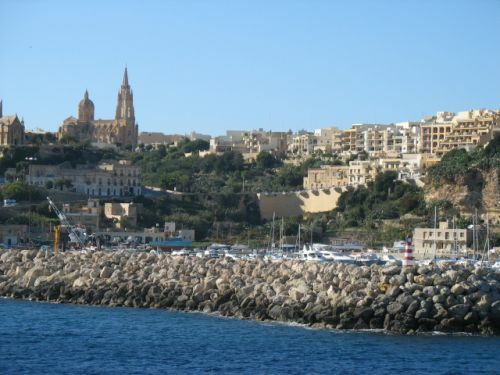 Our new island tour begins on Gozo Mgarr Harbour. 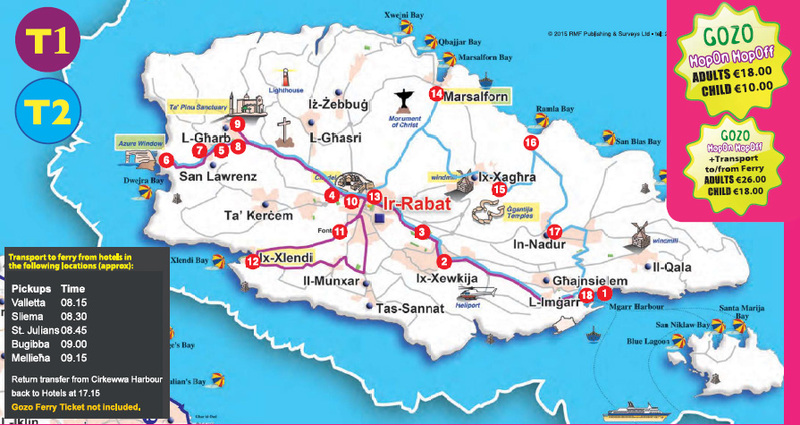 The journey takes about 2 hours with 10 stations where you can get all the major attractions that this beautiful island has to offer. Get off and on at the stops whereever you would like. 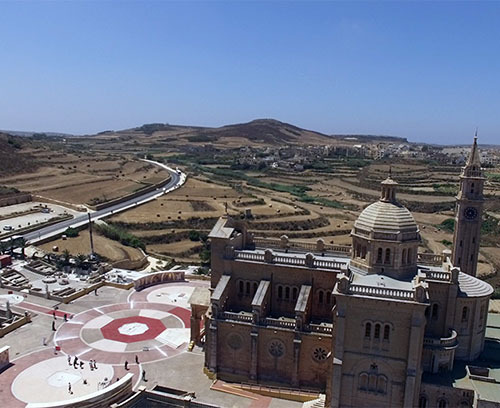 Hop off at the capital of Victoria, with its famous Citadel which has been at the heart of the island’s activities since Neolithic times and has been aptly called the crown of Gozo. 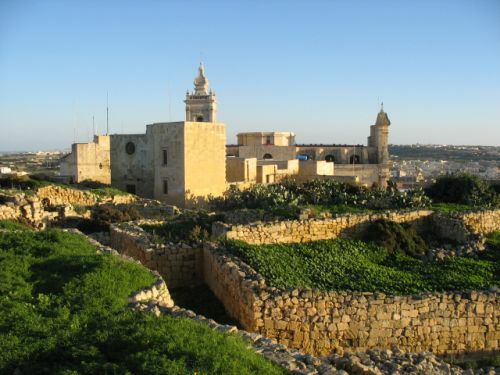 It became the focal point of Gozo around 1500 BC, when it was first fortified by the Bronze Age people. 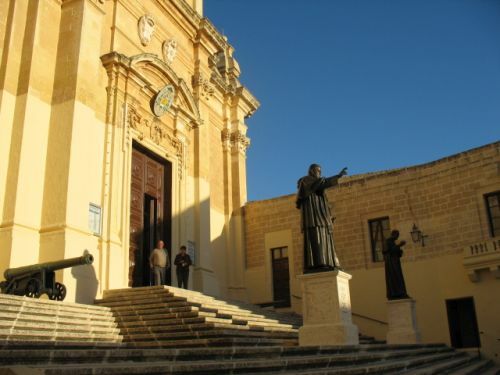 The bus tour of Gozo visits the fascinating and ancient Ggantuja Temples and Fungus Rock. 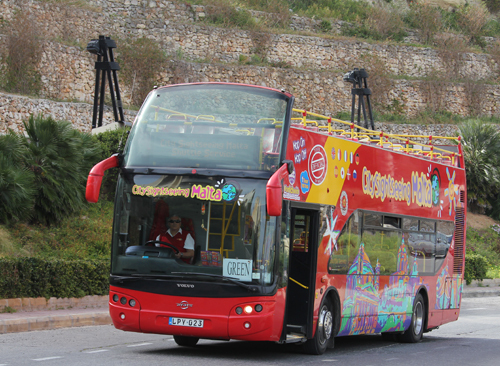 Hop off at Dwejra and experience the most popular attraction. 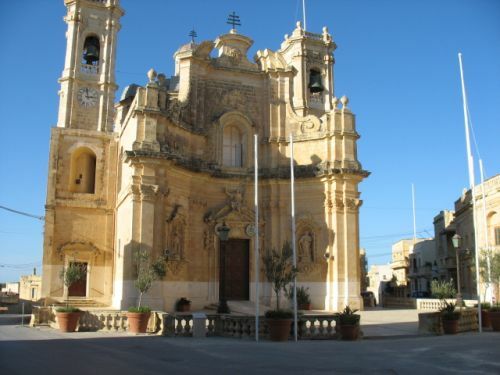 For such a small island, Gozo has a high concentration of Churches - 22 in all. Admire the Xewkija famed rotunda church, which has a capacity of 3000, enough to hold the entire population of Xewkija village! The church is dedicated to St. John the Baptist and was completed in 1981. It boasts the fourth largest supported dome in the world at 74 metres high, with a diameter of 27 metres and a circumference of 85 metres. Its total weight is calculated to be around 45,000 tonnes! 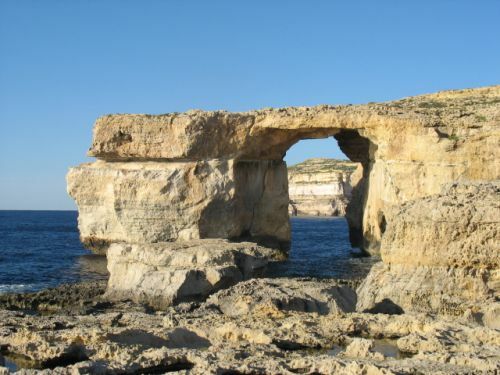 The tour will help you to discover Gozo - one of the most untouched and unique islands in the Mediterranean. With its picturesque and tranquil towns and villages, where life has barely changed for hundreds of years and many traditions are still upheld. 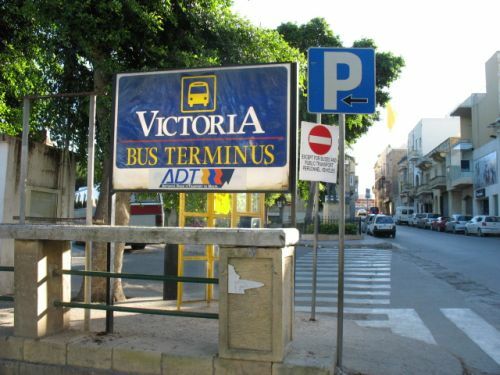 Additionally you can book a tranfser from your hotel (any town in Malta) to the ferry port Cirkewwa in the north of Malta and back. Together with the booking confirmation you will receive the schedule a detailed map highlighting the stops.